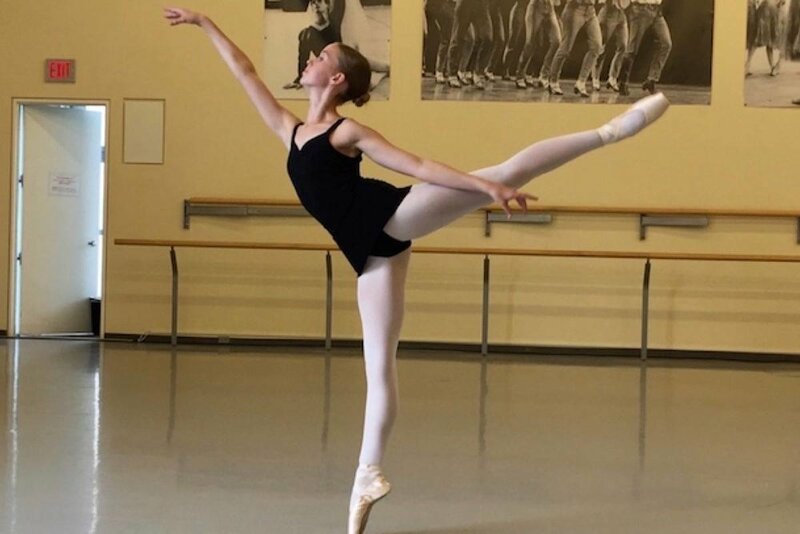 A local 15-year-old Team Canada dancer has done us proud. Red Deerian Izel Pienaar returned from The International Dance Organization’s World Championship in Poland, with three silver medals and a bronze on Dec 11th. “I was really happy!” Pienaar said about placing so well.